Congratulation Noah Joffe, our upper grades winner (2nd) and Eamon Sullivan, our lower grades winner (1st)! Thank you to all students who entered the contest. The High Tech Elementary PTA is hosting a drawing contest and all High Tech Elementary School students are invited to enter one drawing. Winners will be announced during half-time at the PTA’s Direct Giving Broncos Tailgate Party on Sunday, October 11, 2015 at Noon (game time is 2:25PM). The winning artist will receive a special Denver Broncos item. All entries will be displayed at High Tech Elementary School. Drawing should be on an 8.5×11 piece of paper (any color). Drawing should be done 100% by the High Tech student who is submitting the drawing. 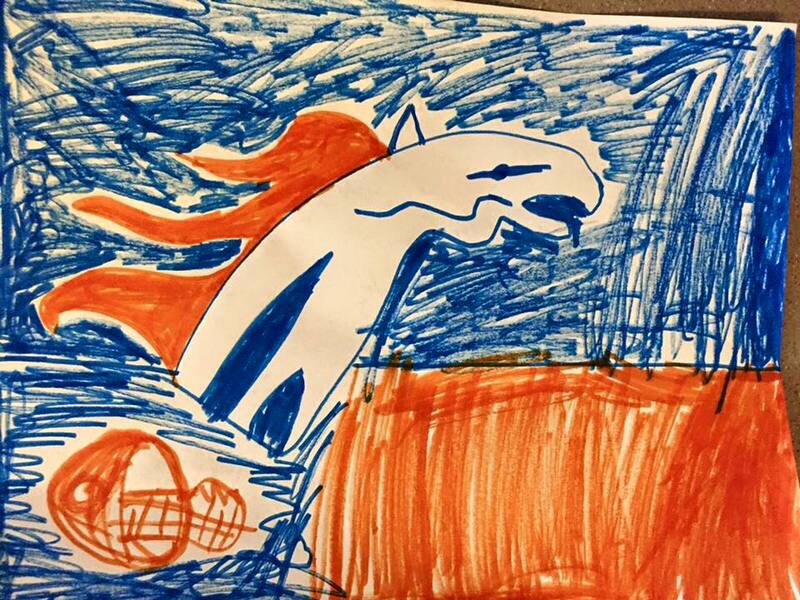 Drawing may consist of anything related with the Denver Broncos and must be appropriate. Drawing may include paint, colors, pencils and/or markers. Drawing should be turned into the front office on or before Friday, October 9th. Photos of the drawings will be posted on High Tech Elementary Facebook page and the pictures with the most likes will be our winners. 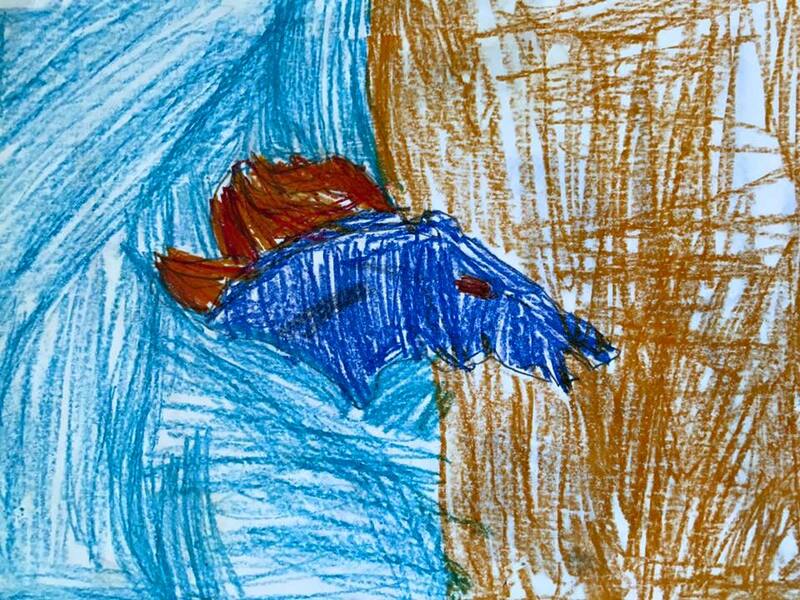 By submitting your child’s drawing, you consent to having your child’s picture shared on social media.